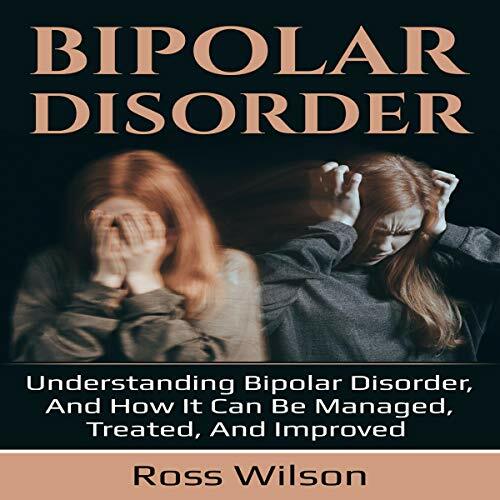 This audiobook covers the topic of bipolar disorder and will discuss in detail what exactly bipolar disorder is, the different ways it may present itself, what causes it in the first place, and how it can be managed and treated. You will also be presented with a list of ways you can help a loved one who is currently suffering from bipolar disorder. At the completion of this aduiobook you will have a good understanding of bipolar disorder, and what you can do to improve and manage it. It can be a difficult condition to live with, both for the sufferer and those around them. Fortunately, there are strategies and treatments available that can greatly improve the symptoms associated with bipolar disorder, particularly if it is diagnosed quickly!